Check out our Latest YouTube Videos! Rebecca Ferguson is set to face The Worst Scum Of The Universe. 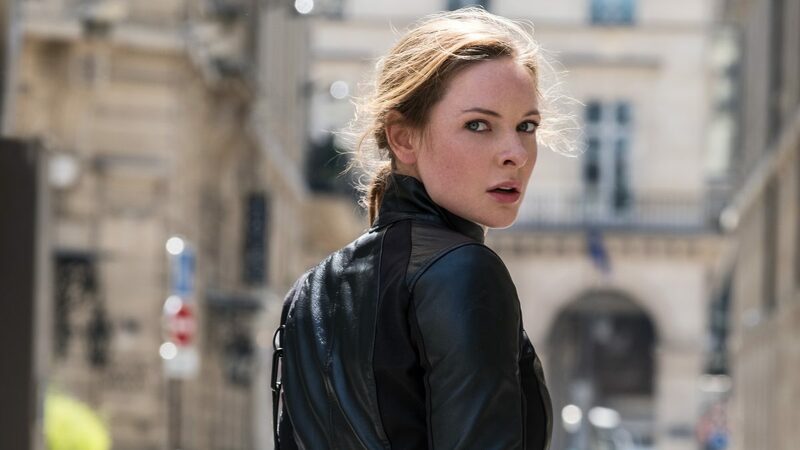 The Mission Impossible - Fallout actress is set to appear in Sony's Men In Black spinoff. F. Gary Gray is directing a cast that includes the likes of Chris Hemsworth, Tessa Thompson, Liam Neeson, Les Twins, Kumail Nanjiani, Rafe Spall, and Emma Thompson. Art Marcum and Matt Holloway penned the script for the film, which sees original Men In Black producers Walter F. Parkes and Laurie MacDonald back as producers. Steven Spielberg returns as executive producer. Sony has dated the spinoff, which will take place in the same universe as the first three movies sans Will Smith and Tommy Lee Jones, for June 14th, 2019.